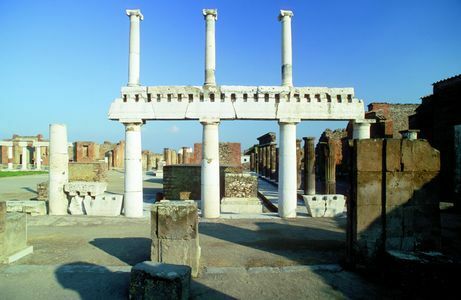 The excavations of Pompeii and Herculaneum - visit both! 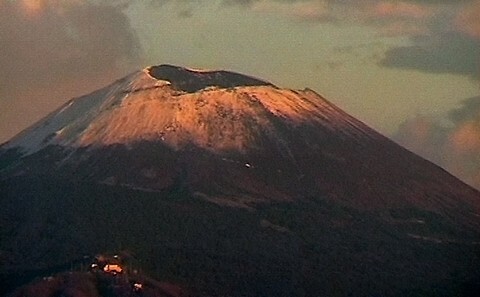 In the year 79 A.D., Mount Vesuvius erupted so suddenly that most residents didn’t have time to escape. The fiery mountain buried all living beings under huge amounts of mud and ash, it covered Pompeii with a one-meter-high ash layer and destroyed also Herculaneum. The surprising eruption of the volcano Mount Vesuvius buried Pompeii’s small neighbouring town Herculaneum (it. “Ercolano”) under a huge stream of mud mixed with lava. Most residents and animals died a dramatic death under the mud. It’s possible to visit the archaeological excavations of both towns: Pompeii and Herculaneum. 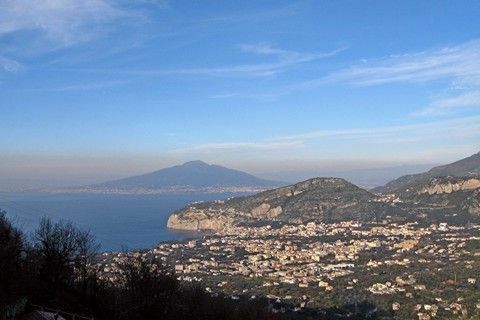 The distance between both sites are only some kilometers and you can reach the excavations easily in half an hour by train (Circumvesuviana) from Naples or Sorrento. But which of the two is more impressing? We recommend: If you have enough time it’s definitely worth to visit both! It impresses by its size, numerous wonderful houses, temples, public buildings, wall paintings, and thermal springs. 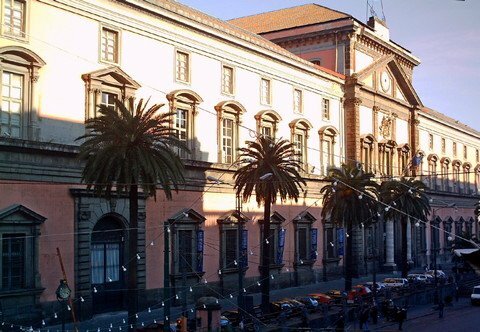 Some of the most important l findings were taken to the National Archaeological Museum in Naples. For the visit of Pompeii you need time, minimum a half day. Romantics, however, prefer the well-preserved Herculaneum, where you can feel the atmosphere of the past until today. 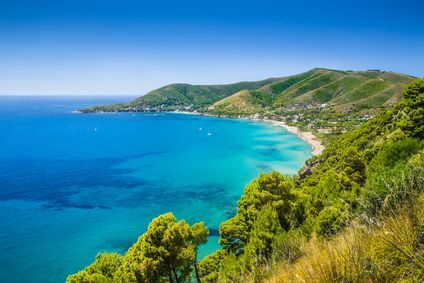 The town with its many villas is situated at the sea and has beautiful gardens and flowers. In some cases, even the upper floors of the villas and the wooden furniture were preserved.